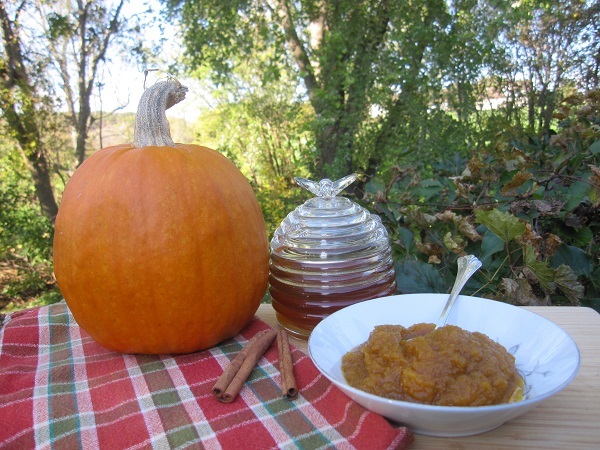 For an inexpensive and delicious fall treat, try making your own pumpkin butter from real pumpkins. Oh sure, you can use canned pumpkin…but if you have homegrown pumpkins you can save money and make extra to share. Pie pumpkins work great for this recipe, but you may use any pumpkin or any dense, flavorful winter squash instead. You can cook your pumpkins in the slow cooker, boil, or bake…whatever works best for you. Just cut in half, scoop out the seeds, and cook until fork tender. Cool and drain off excess liquid. Scoop the cooked pumpkin from the skin, mash thoroughly or run through a food processor, blender, or food strainer. Now your pumpkin puree is ready to use. Puree your homegrown pumpkins (or winter squash) to make this delicious topping for toast, pancakes, ice cream…whatever needs a little pumpkin pick me up! Combine all ingredients thoroughly in saucepan. Place on low heat and cover with splatter guard. Simmer, stirring occasionally, for 1 to 2 hours, or until pumpkin butter reaches desired consistency. Store in refrigerator for up to 3 weeks, or freeze and use within 6 months. Pumpkin butter made from real pumpkins! 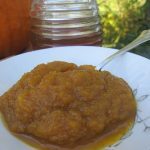 If you have a lot of pumpkins, make a big batch of this delicious pumpkin butter and freeze some for later. Pack pumpkin butter into freezer safe containers in 1/2 to 1 cup amounts. Don’t freeze more in a container than you can use within 3 weeks to prevent waste. Label container with contents and date and freeze for up to 6 months. Enter Promo Code SelfSufficient to recieve discount on order! Although canning seems like a great way to preserve your pumpkin butter and pumpkin puree, it is not recommended. 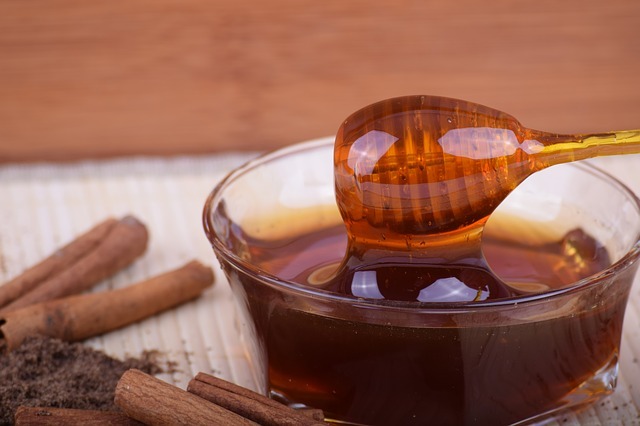 These products have a thick consistency that may not heat through properly during canning, and food safety experts warn against preserving by canning. Instead, freeze pumpkin butter and pumpkin puree.